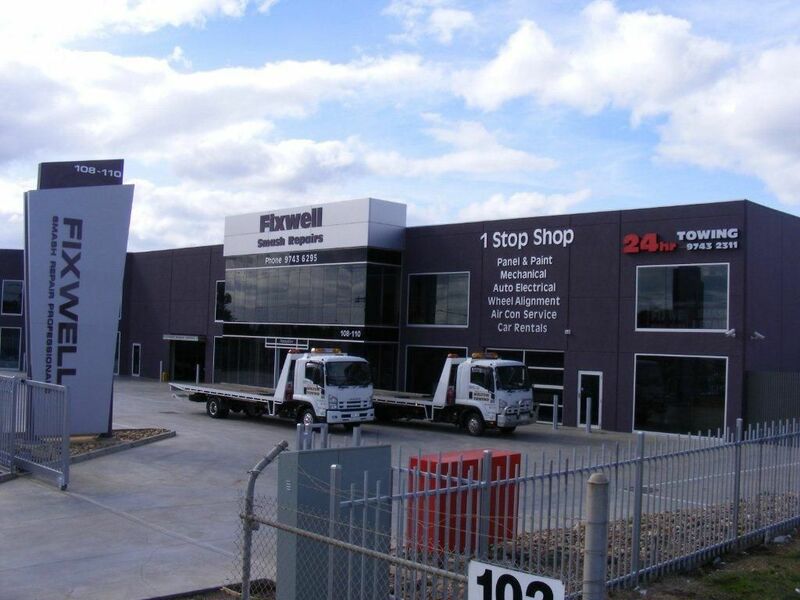 Fixwell Smash Repairs is the largest shop in the western suburbs with over 1.5 acres of undercover space for vehicles repairs. Having operated for over 20 years, we are a well-established company with a reputation for high quality workmanship. Fixwell Smash Repairs is the largest shop in Melton & Surrounding Areas with over 1.5 acres of undercover space for vehicle repairs. Operating for over 28 years, we are a well-established company with a reputation for high quality workmanship. By providing a lifetime guarantee on all work we aim to provide peace of mind to our customers by reassuring them their car is in the hands of experts. Voted best large panel shop in Victoria, our state of the art premises utilising the latest technology and smash repair techniques to repair both major and minor collision damage. Regardless of the damage caused we ensure your car is back to new as soon as possible minimising the inconvenience associated with having a car off the road. With a range of other services available including towing and mechanicals, Fixwell is a 'One Stop Shop' for your car. 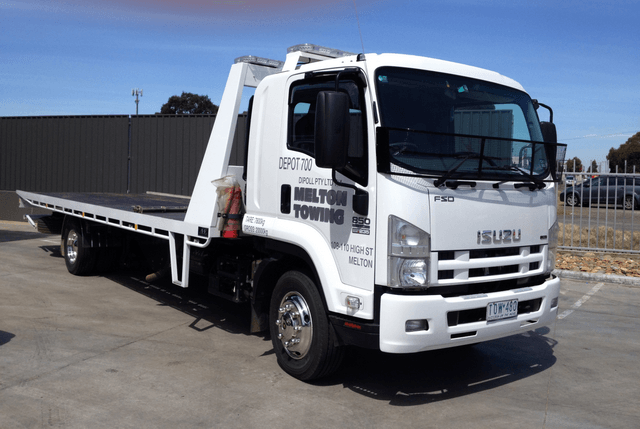 Melton Towing has been operating from Melton since 1999 and has a trusted reputation within the community. As we are the only towing company authorised to clear accident tows within the area, we are available 24 hours a day 7 days a week to provide advice and promptly clear accident zones.